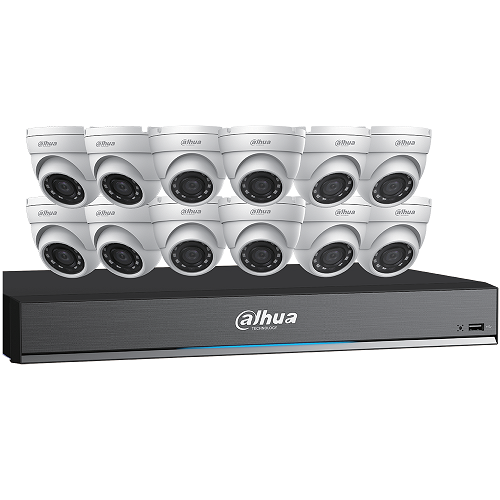 Megapixel IP over Coax, HD-TVI and AHD DVR's and cameras in all sizes from FLIR, Digital Watchdog, Speco, Bolide, Northern Video and More! As we continue into the digital era, analog surveillance technology doesn't stop its innovation. 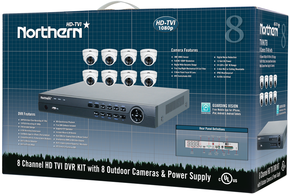 Today most major camera manufacturers manufacturer HD-TVI, MPX or AHD cameras and DVR’s. 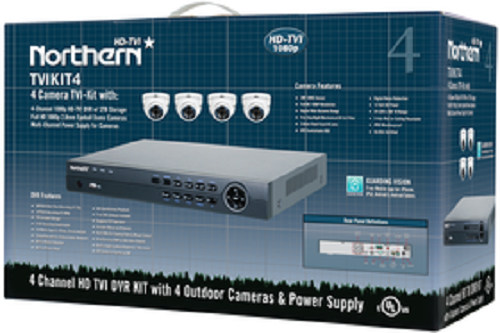 HD-TVI means High Definition Transport Video Interface. HD-TVI is based on traditional coaxial cable for video and data transmission, it supports not only 720P/1080P video signal, but also audio and data signals over long distance up to 500 meters. MPX and AHD is essentially the same technology, just a different name by different manufacturers. At present, there are approximate 100 million coaxial cables deployed for analog camera connections. In the next 3-5 years, they will be replaced with high definition cameras. However, some users start to worry they have to rewire, re-install or add new network devices for upgrading. This group of users prefer the economical and easy solution to upgrade their existing system to HD, rather than adopting the IP camera equipment and protocols. In this context, the HD-TVI technologies were born. Among current HD solutions, the distance of transmission, compatibility and cost are always problems for both manufacturers and users. In this context, the HD-TVI technology has emerged as a brand new analog HD solution in market. 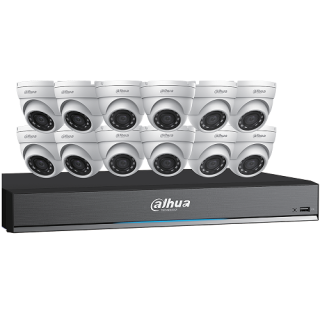 Overall, the HD-TVI technology can provide a more economical, easier to install and use solution for high definition analog surveillance systems. The HD-TVI equipment can convert digital signals to analog signals for expanding its transmission distance, lower total cost and reducing total video storage space. Through coaxial cable, the video transmission distance can reach up to 300~500 meters without obvious video quality loss. In addition, the HD-TVI can transmit CVBS 75Ohm analog video signal with resolution of 720P and 1080P at 30fps, which are difficult tasks to adopt with other HD coaxial solutions. 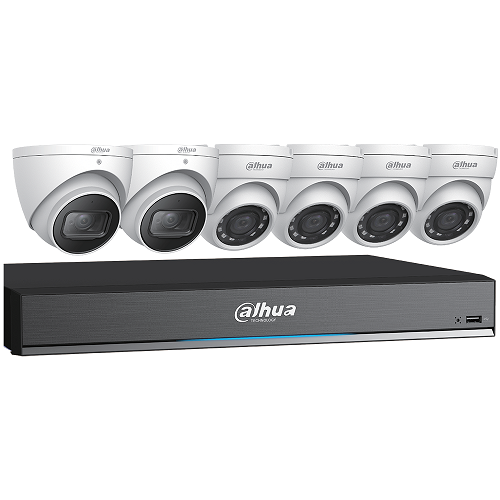 Merely replacing the existing analog cameras and DVR with latest HD-TVI camera and DVR, users can upgrade their analog surveillance system to a brand new 1080P HD system, that doesn't require extra installation knowledge and cost.  For more information on each product, please open the spec file below each item. For additional information on our manufacturers & warranties, please visit our manufacturers page. Warranty info is attached to each manufacturer and each logo will take you to the manufacturers website. 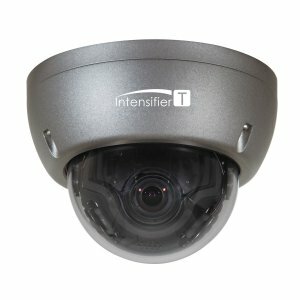 ​Additional Cameras Available Upon Request. 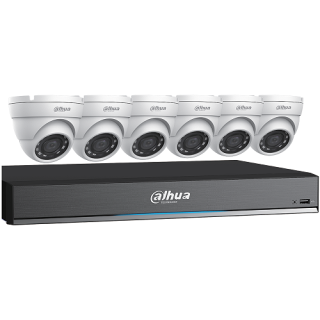 The Dahua HDCVI Security System provides all the components to quickly install, configure, and employ a complete video surveillance solution. 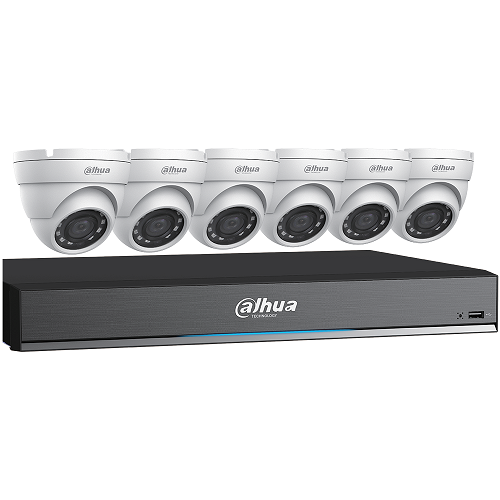 The HDCVI cameras offer the clarity of Full HD 1080p video, and the HDCVI DVR offers built-in motion detection algorithms, alarm triggers, andcustomized recording modes. See full specs and package contents below. 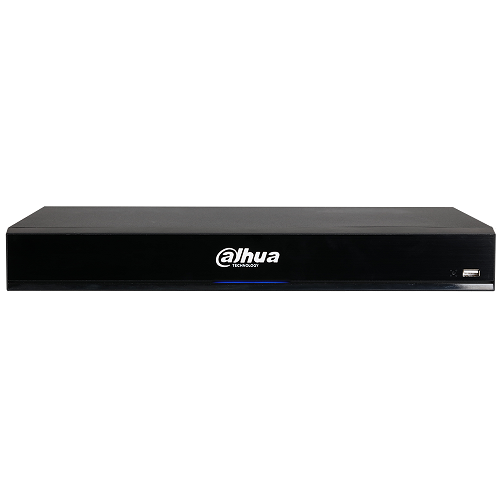 The DahuaX51A Series HDCVI DVR offers 1080p recording on each HDCVI channel and a host of advanced features and functions. 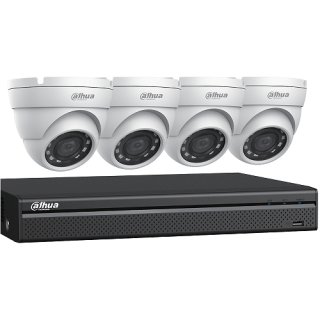 The X51A takes advantage of HDCVI technology for easy integration into existing video surveillance systems while leveraging existing networks, cabling, and cameras. Please see complete specs below. 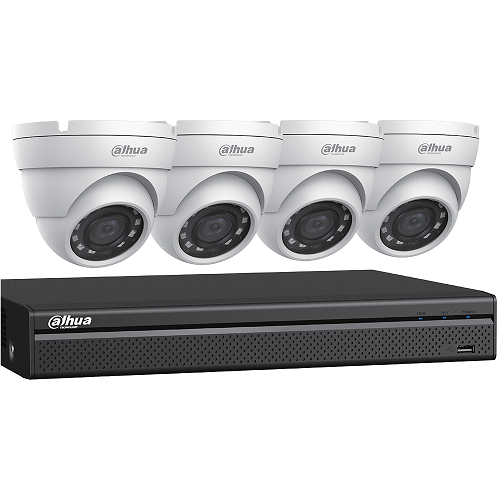 The VMAX AHD CORE™ is a digital video recorder that offers real-time HD monitoring and recording at 1080p (1920X1080) and up to 60fps. For more info, please watch the PowerPoint below and review the specs below each item. Digital Watchdog 4CH, 1TB AHD IP over COAX DVR-#DWVAONE41T-SUPER SALE! 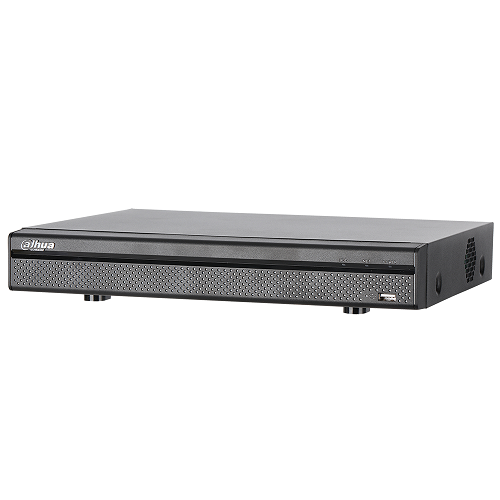 The VMAX A1™ is a digital video recorder that offers real-time HD monitoring and recording up to 480fps at 960H and 720p and 240fps at 1080p (1920X1080) resolution. The VMAX A1 supports analog signals up to 960H, TVI and Analog High Definition (AHD) signals. The A1™ is available with up to 12 Terabytes of internal storage and is backed by Digital Watchdog’s unbeatable 5 year limited warranty. For more info, please see Powerpoint above and complete specsbelow. 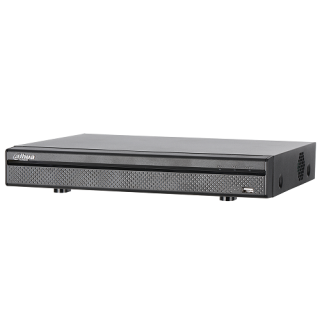 The VMAX A1™ is a digital video recorder that offers real-time HD monitoring and recording up to 480fps at 960H and 720p and 240fps at 1080p (1920X1080) resolution. The VMAX A1 supports analog signals up to 960H, TVI and Analog High Definition (AHD) signals. The A1™ is available with up to 12 Terabytes of internal storage and is backed by Digital Watchdog’s unbeatable 5 year limited warranty. For more info, please see Powerpoint above and complete specs below. 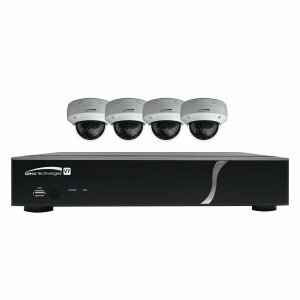 Digital Watchdog 16CH, 2TB AHD IP over COAX DVR-#DWVAONE162T-SUPER SPECIAL! 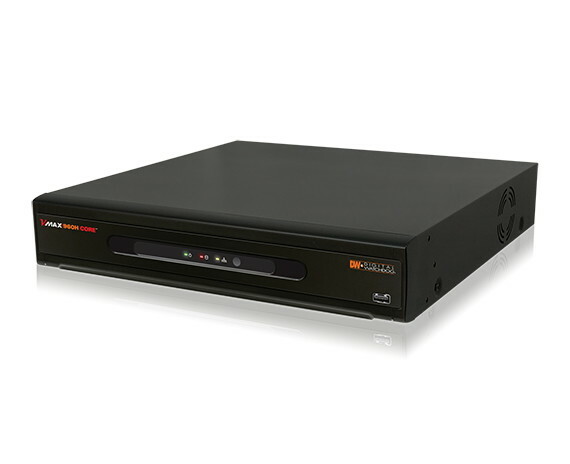 The VMAX A1™ Digital Video Recorder supports all HD Analog formats and all analog to 960H via coaxial cables, offering a seamless upgrade to HD resolution. Up the Coax (UTC) remote configuration is available with all compatible cameras. The VMAX A1™ is available with up to 32TB of storage and has a 5 Year Warranty. For more info, please see Powerpoint above and specs below. 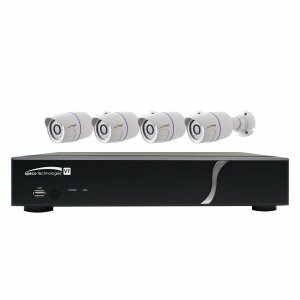 Speco HD-TVI DVR's-EZ Set-Up Wizards: One click wizard guides you to set up essentials of the system in a logical and easy to understand sequence.- Date/Time - Recording method - Recording video quality - Network- Port forwarding, EZ Search: quickly search events from thumbnails, EZ Record: quickly setup recording resolutions and recording type, EZ Copy: auto copy what you are playing onto a USB flash drive. 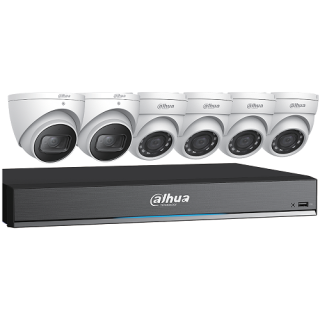 Although most cameras will work with all dVR's, we suggest you use the same manufacturer for the DVR and cameras when possible. The FLIR 1.3MP/2.1MP HD Fixed, Vari-Focal and WDR Dome MPX cameras use the latest HDCVI technology and True WDR to deliver excellent 720p/1080p picture quality over coax cabling in any lighting condition. 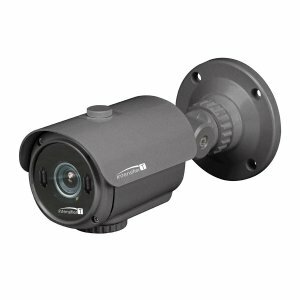 Ideal for retrofit applications, the cameras are compatible with FLIR MPX DVRs offering an upgrade to HD resolution without the hassle of running new cables. 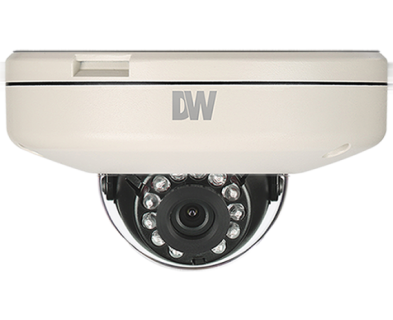 Dual video output offers simultaneous HD and 960H video streams. 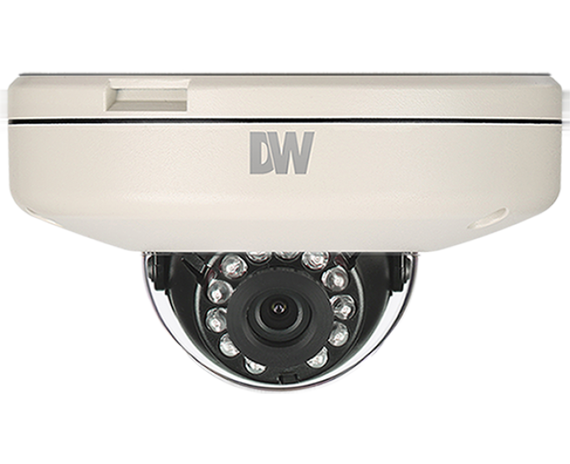 Digital Watchdog MEGApix® 1MP network cameras provide real-time 720p High Definition video including Smart IR™ up to 30 feet and True Day/Night for clear images. Please view the Powerpoint presentation below and review the specs below each camera for more information. 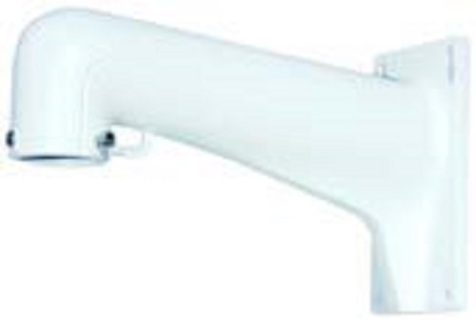 MEGApix® 1MP network cameras provide real-time 720p High Definition video including Smart IR™ up to 30 feet and True Day/Night for clear images in challenging lighting. Power over Ethernet simplifies installation by providing both power and the network through a single cable. 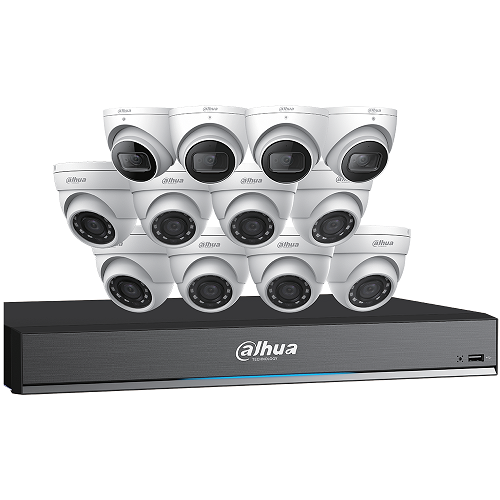 All cameras are ONVIF conformant, assuring their successful integration with open platform video surveillance products. Housed in our attractive dome enclosure, these cameras provide the industry-leading benefits of MEGApix® at an affordable price. 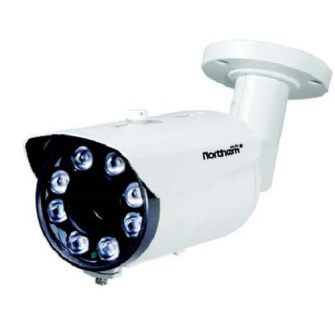 The MF21M28T MEGApix™ camera is a triple codec Flat Vandal Dome network camera that provides 1080P megapixel resolution at 30 frames per second. 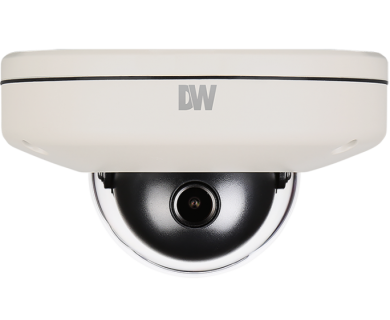 The camera’s advanced technologies such as True Day and Night, 3D-DNR, WDR, and Smart IR will deliver the best images in any type of environment. And Power over Ethernet will simplify installation by connecting both power and network through a single cable.